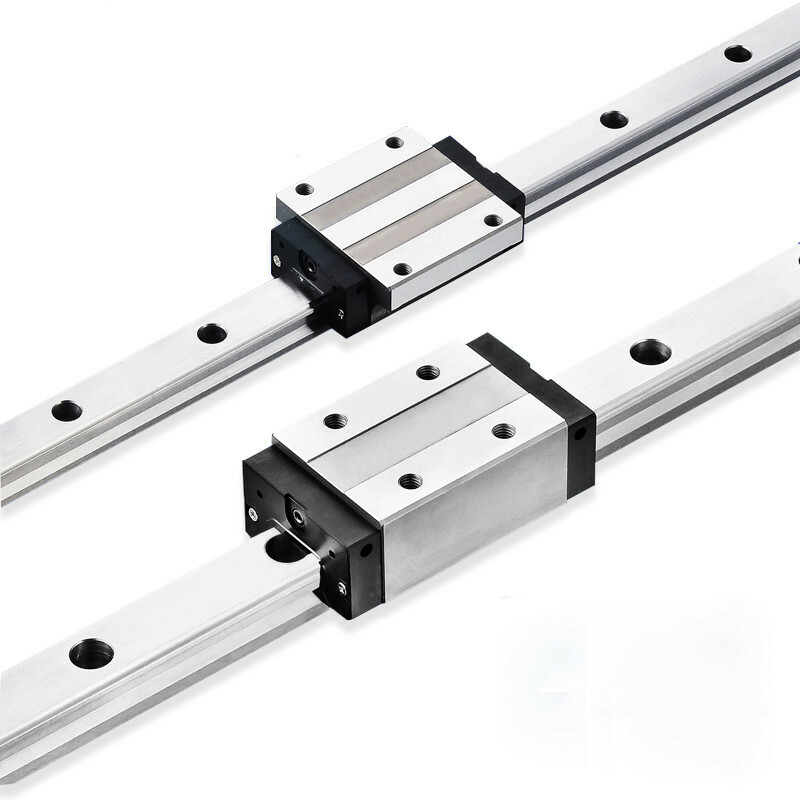 Linear guideway provides linear motion by re-circulating rolling elements between rail and block. The coefficient of friction on a linear guideway is only 1/50 compared to a traditional slide and they are able to take loads in all directions. With these features, a linear guideway can achieve high precision and greatly enhanced moving accuracy. we offers multiple linear guideway with following characters.